The Essential Phone is without a doubt the phone I’ve been the most interested in getting my hands on in recent months. And that’s over the Galaxy Note 8, LG V30, and whatever else might have been or might still be on the horizon. I say that because it’s different. It’s new. 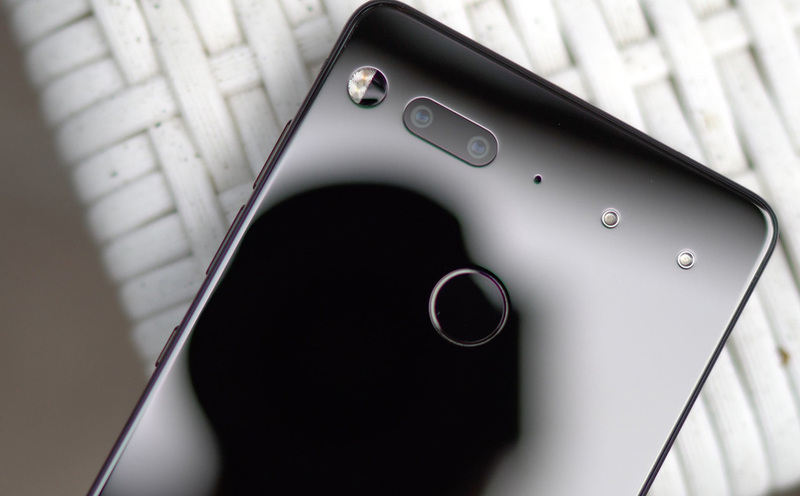 Sure, the phone is made by a familiar face, but it’s the approach by the company that captured my attention from day one and held onto it as I’ve moved into this Essential Phone review period. You see, the Essential Phone isn’t supposed to be just another phone. Forget the name and the idea that it only brings the essentials, to me this phone attempts to fill a niche I’ve been waiting to see someone fill. This phone wants to not only ship with the most premium materials one can find for a phone, it then gets out of the way when it comes to software. So you’ve got a titanium and ceramic body that feel f*cking incredible in hand, but then you get stock, bare bones Android, the way Google intends for it to be displayed. This is a combination of ideas that are exactly what I have been looking for in a phone. Remember, Google ships the software that enthusiasts like me enjoy, but their hardware hasn’t exactly been the best over the years. Samsung has managed to ship incredible hardware with premium materials (assuming you classify glass as premium), yet their software drives me insane even after years of tweaks and overhauls. Essential nailed both hardware and software, at least on paper, with its first phone. After having one in hand for a full week now, it’s most definitely review time and the opinions are coming strong. Did this phone fulfill the void I’ve been needing someone to fill? Almost! The funny thing here, which you’ll see in our Essential Phone review below, is that even though there are a couple of areas that are quite disappointing, I’m still struggling to put the phone down. In fact, with an average-to-below-average camera and shaky software performance, I don’t know that I’m ready to go jump onto the shiny Note 8 sitting here next to me as I type this. I don’t know that I’ve experienced these feelings with any other phone at the end of a review period.